business and statistics, up until your opposition. entities performing control, revision and certification operations for the activities put in place by Zanola srl even in the interest of the client. freely expressed consent, explicitly and in a differentiated compared to the different purposes of treatment, by checking the box in the specific web site form, personal data may be processed to send by email commercial information, advertising material and promotional relating to products or services of Zanola srl and/or services or third party products. The consent for the purposes of treatment referred to point f ) is optional; Therefore, following a possible refusal, data will be processed for the purposes indicated above. 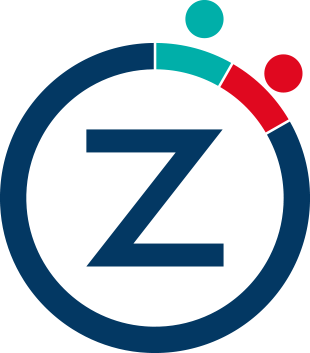 Will be possible even after registration, automatically and at no cost, object to the processing of data and not to receive promotional and/or commercial communications, maintaining the registration for the Services by clicking on the link provided at the bottom in all advertising communications started by Zanola srl and/or third parties. The entities belonging to the aforementioned categories act as Data Handling Managers, or work in complete autonomy as separate Data Handling Controllers. The list of the managers (if any) is constantly updated and made available at the office of Zanola srl Any further communication or disclosure will take place only with your prior and express consent. Zanola srl and others third party providers, such as Google, use either their own cookies or third party cookies as to determinate whether the relations between the website visits and ADV thanks to Display of Google AdWords, other uses and impressions for advertising, the interactions among these two, and also to gather the demographic figures and interests based on Google Analytics.